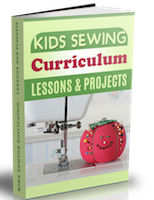 We offer both lessons which focus on sewing techniques as well as camps which focus on the project! 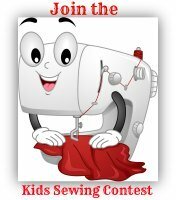 We make sewing fun! So You... Sewing and Design allows the student to create their own "design" while staying inside the guidelines of levels 1 - 12 of apparel sewing. Level 1 is making a pair of pull on pants! Level 2 is making a skirt and level 3 begins pattern making a tote bag! So You... Not only offers sewing classes, but knitting, crochet and jewelry making! We also offer camps for every school break as well as summer sewing camp, and of course sleep away camps! Our schedules are updated monthly. Email us at soyougirl @ yahoo.com to sign up for our email newsletters or to receive class updates!